The New Zealand Journal of Forestry Science is owned and published by the New Zealand Forest Research Institute trading as Scion. 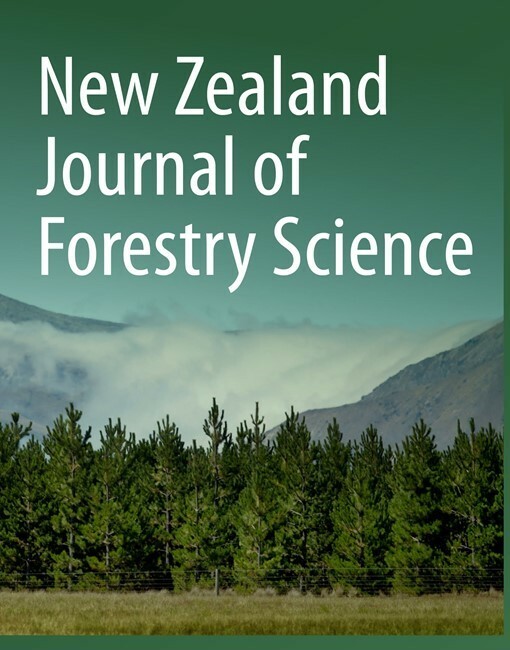 The New Zealand Journal of Forestry Science is an international journal covering the breadth of forestry science. Planted forests are a particular focus but manuscripts on a wide range of forestry topics will also be considered. The journal's scope covers forestry species, which are those capable of reaching at least five metres in height at maturity in the place they are located, but not grown or managed primarily for fruit or nut production. Original articles must report on a completed piece of substantial research that is relevant to an international audience.